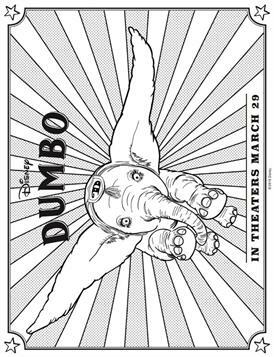 Coloring pages of the Disney movie Dumbo, from 2019, made by Tim Burton (who you know from, among others, Alice in Wonderland). The story of the remake differs in comparison with the cartoon film. 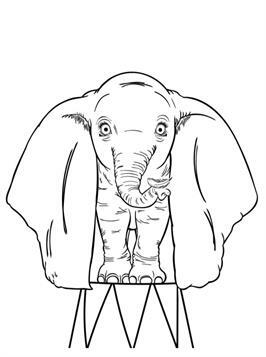 The story is extensive and no longer has talking animals, but focuses more on the human characters in and around the circus. 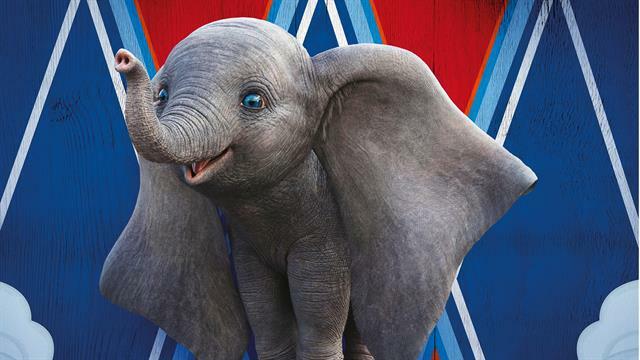 A young elephant, with ears so large that it can fly with it, helps a failing circus. 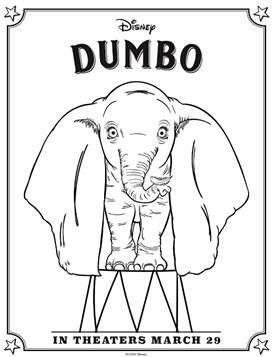 But when the circus reveals its new plans, Dombo and his friends discover a dark secret.